Regular monitoring of solar irradiance has been carried out since 1978 to show that solar total and spectral irradiance varies at different time scales. Whereas variations on time scales of minutes to hours are due to solar oscillations and granulation, variations on longer time scales are driven by the evolution of the solar surface magnetic field. 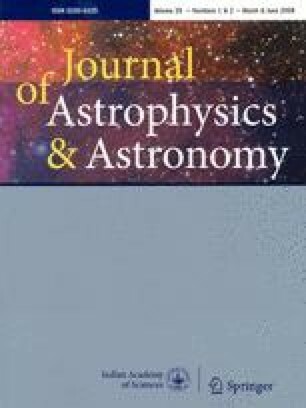 Here the most recent advances in modelling of solar irradiance variations on time scales longer than a day are briefly reviewed.